The single biggest tourism investment in Australia in the last 20 years is happening right here within the City of Ipswich. 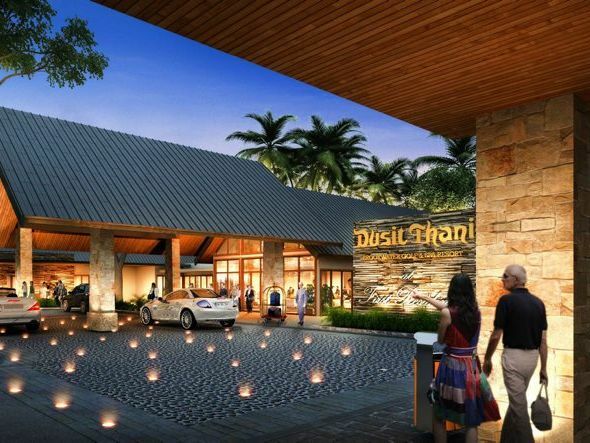 The 5 Star Luxury Dusit Thani Golf & Spa Resort at First Residence has commenced construction after today's ground breaking event. The resort planning is now estimated to be an investment of nearly $750m on completion of all stages and will see over 500 new jobs created. City of Ipswich Mayor Paul Pisasale. "This is without doubt the most exciting opportunity ever to come to our city and it will change the face of our community,"
"Thousands of international tourists will be lured to Brookwater on the back of the Dusit quality brand. "I have had the opportunity to travel to three of their resorts in the past week and every one of them exuded luxury and class. "This will not just be a first class resort, this will be a luxury destination. "One thing this trip has done is to assure me that this resort will be a benefit to the entire Ipswich community." 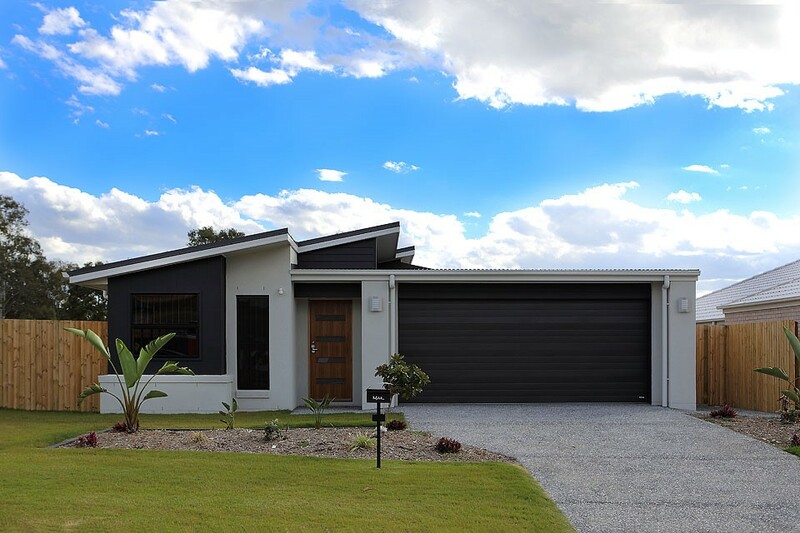 Discover Choice Homes House & Land packages close by - HERE. 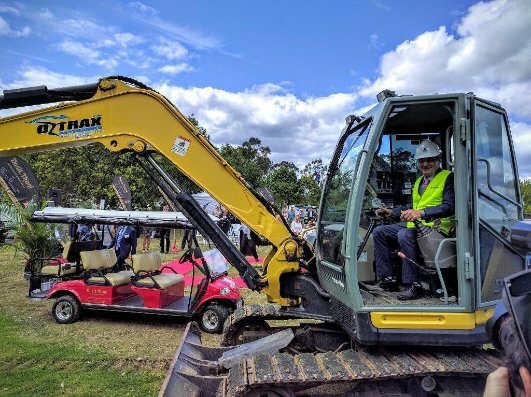 City of Ipswich Mayor Paul Pisasale on the tools at the $550 million Dusit Thani Golf and Spa Resort at Brookwater. Credit Paul Pisasale's LinkedIn page and Queensland Times. Choice Homes NEW Display Home at Six Mile Creek - 3d walk thru available here.